Participating in shooting competitions is a great way to hone your skills, meet fellow firearms enthusiasts and see how you stack up against other competitive shooters. 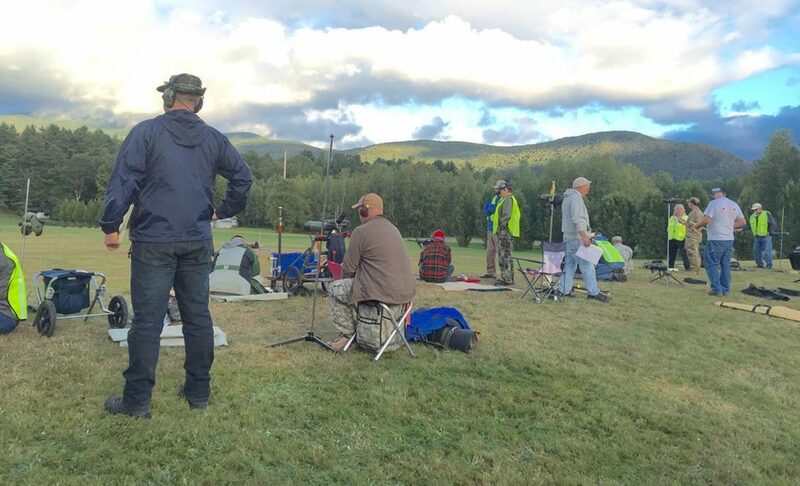 3-gun shooting competitions are continuing to increase in popularity in the shooting and firearms community and there is good reason why. They are fun for both participants and spectators, and they promote the safe use of firearms in a competitive setting. However, for shooters who don’t see a good fit for themselves in the faster paced world of 3-gun shooting, there are plenty of other shooting competitions out there including service rifle shooting competitions, vintage military competitions and vintage sniper competitions. Service rifle shooting competition in progress. These competitions offer exciting and challenging competition between skilled competitors in a more relaxed, and less physically demanding setting than 3-gun and other “action” shooting sports. Let’s take a look at how these competitions work, and how to get into them. Two of the best resources for learning more about shooting competitions including the rules, requirements, dates and types of competitions are the Civilian Marksmanship Program (CMP) and the National Rifle Association (NRA). Both of those organizations run a variety of sanctioned shooting competitions that offer the opportunity for shooters to measure their skills up against other shooters. There is a lot to be said about having the opportunity to be recognized for shooting ability instead of merely practicing alone at the range. One of the best ways to get started is to find a local competition and make plans to attend the event as a spectator. This will allow you to get a feel for how things work at a shooting competition and you will be less overwhelmed compared to simply diving right into being a competitor. If you feel like attending an event as a spectator won’t teach you enough to feel comfortable with competitive shooting, there are other options. One of the best options for a beginner is to begin competitive shooting in a league setting. Leagues are generally more informal (less stressful or intimidating), while still using rules that would be used in a more formal competition. Another option is to join a local shooting club. Joining a club is a great way to get more involved in the shooting community in your area and can be a great transition into the competitive side of things. 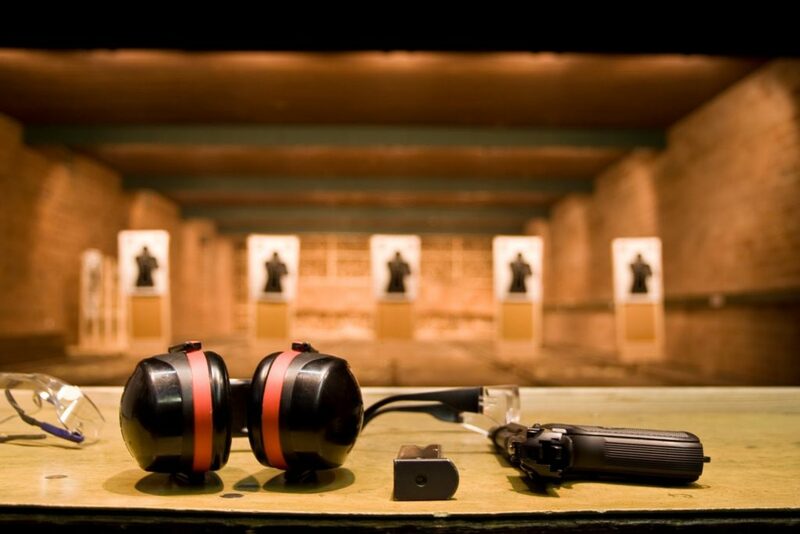 Getting involved with a shooting club is a great way to practice in a low-stress environment. Becoming familiar with the shooting competition rules of whatever organization is sanctioning the event is another good idea if you are unfamiliar with them. The rulebooks for both CMP and NRA competitions are available online and offer a wealth of information on just about every aspect of the shooting competitions that you may be interested in participating in. One of the main concerns that a beginner might have is whether or not their skills are good enough to even bother competing. While there are very high level shooters in some competitions, classification systems used by both organizations help to group up shooters of similar skill levels. In a league setting, handicaps are often used to make sure that everyone has a fair shot at competing and winning. There are way too many different types of competitions to cover them all in a single article, but I wanted to highlight a couple of the different types that you may be interested in. Rapid Fire, 10 rounds prone – 300 yards in 70 seconds. Slow Fire, 10 rounds prone – 500 or 600 yards in 10 minutes. 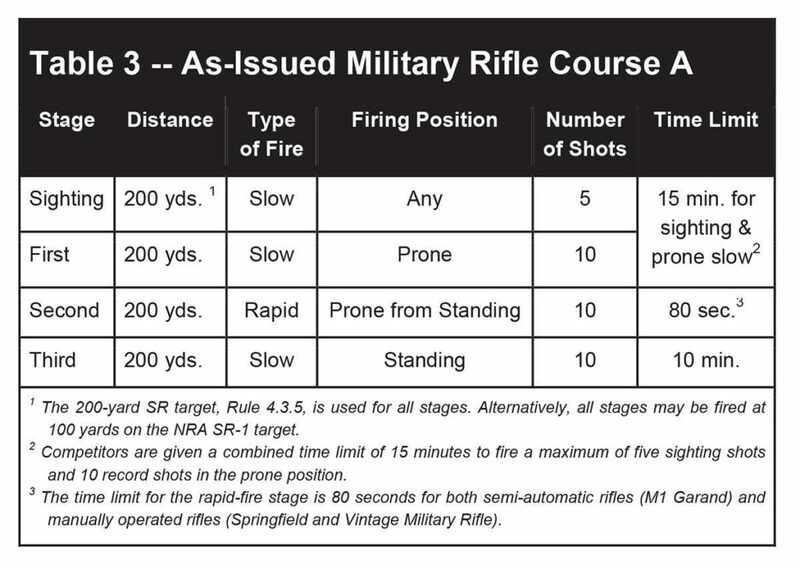 For example, the very popular National Match Course competition requires shooters to shoot ten rounds of slow fire in a standing position, 10 rounds of rapid fire while sitting or kneeling, ten rounds rapid fire from a prone position and ending with twenty rounds of slow fire from a prone position. Matches that require shooting at the same distance and from the same position are known as single-stage matches and typically consist of doing one of the four basic strings twice. NRA High Power Rifle competitions have different requirements for the types of firearms that can be used in certain matches. There are usually two divisions of rifles in any given tournament program. Those two divisions are Service Rifle and Match Rifle. The current rifles that fit into the Service Rifle division are M1, M14, M16 rifles and their commercial equivalents. While most vintage military and foreign military service rifles will be ineligible for the Service Rifle division, they would be eligible in the Match Rifle division. Do you own a vintage military rifle that you would like to compete with? Perhaps one from my list of the best surplus rifles? That means that a qualified rifle is one that is A) in the original configuration in which it was issued and B)that it was a standard issue rifle and not a specialized model that only a few troops may have used. 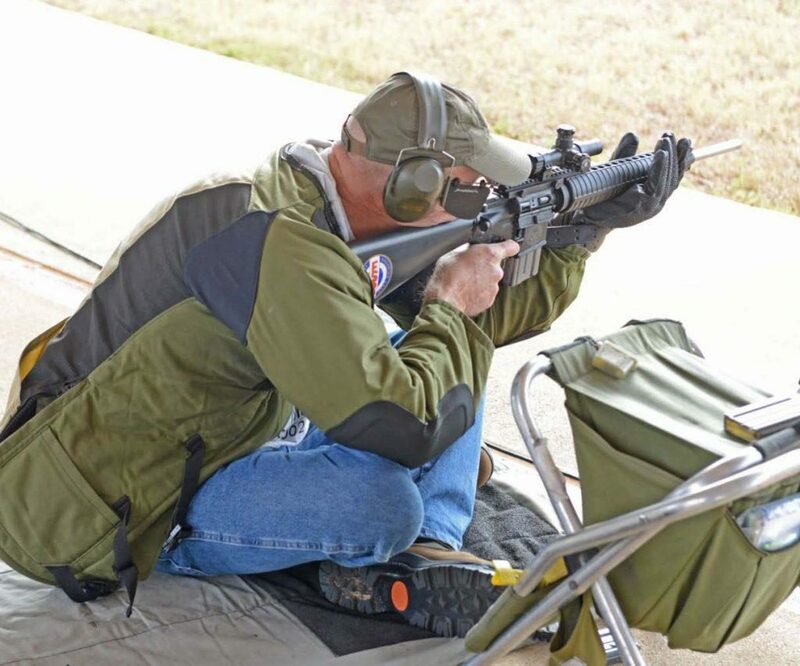 These types of competitions are aimed at preserving military marksmanship traditions and as such are fairly strict as to the requirements an eligible rifle must meet. No replica or commercially-produced rifles are acceptable and eligible vintage military rifles are not allowed to be equipped with flash suppressors, cheek pads, recoil pads, weights or stock extensions. This will give you some idea of what the match course will be like. 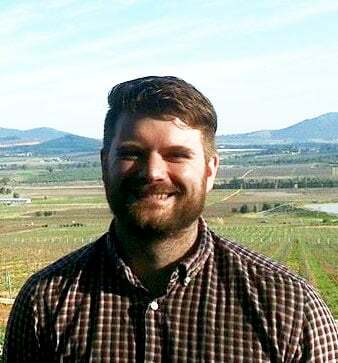 “Eligible foreign VMRs include just about every bolt action magazine rifle in military service since the 1890s, such as Mausers from any country, the Arisaka, Carcano, Enfield (No.1, No.4 and P14), Mosin-Nagant and the straight-pull Steyr-Mannlicher and Swiss K-31 rifles,” according to the NRA. Other requirements that each eligible rifle must meet include a minimum trigger pull weight of 3.5 pounds, must be a manually-operated bolt or straight pull bolt action only and they must be in the original, “as-issued” chambering. 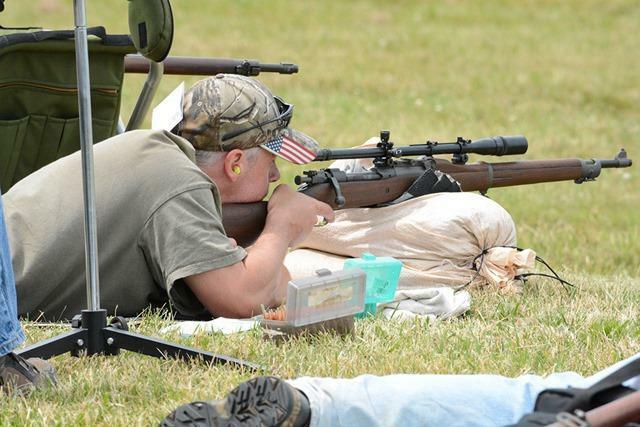 The vintage sniper rifle class of shooting competitions are ideal for shooters who appreciate the skills of military snipers who did not have the current technology of today’s skilled sharpshooters in active service. These competitions are designed to simulate the conditions under which military snipers would have had to perform in the field. These competitions are conducted using two shooter teams. Each team member will take a turn at firing on the targets during the competition. Shots are taken from a prone position at ranges of 300 yards and 600 yards, shooters are permitted to use either a sling or sandbag for support (but not both) and each target is exposed for only 20 seconds for each shot. This is some of the most difficult competition in shooting sports, but also one of the most rewarding. That means that reading the wind and quick shot acquisition are important skills to have. To participate in this type of competition, shooters must have a sniper rifle that was issued during the Korean War, World War II or earlier. As opposed to the vintage military rifle class of competition, replicas of those early sniper rifles is permitted. Optics are also allowed but they must also be original issue model scopes or exact replicas of those models. There are a huge variety of different ways to become active in the competitive shooting community for people of varying skill levels and for enthusiasts of many different types of firearms and shooting. These competitive settings are a great way to not only become a better shooter, but also promote the shooting sports in a positive way. Despite the current popularity of 3-gun shooting competitions, there is still a large number of people who prefer the slower pace and focus on different types of firearms that are offered by the types of competitions I highlighted above. The most important thing to take away from this article is to understand just how many different ways there are to get involved with shooting in a competitive setting. No matter what type of gun you prefer to shoot and in what manner, there is sure to be a competition ideal for you if you take the time to do a little research. Even if your current skill level isn’t elite, I still encourage you to at least attend an event as a spectator to see what the atmosphere is like. If you like what you see, take a chance and enter an event. The important thing is to enjoy the camaraderie and competition so even if you come in last place, you will still have a lot of fun at the end of the day. Got any plans to try some of these competitions? Have and tips for newbies starting out? Let us know in the comments below!